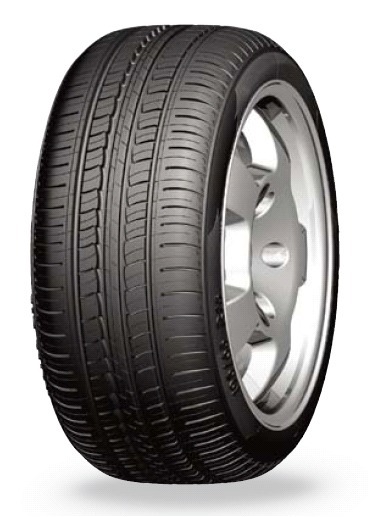 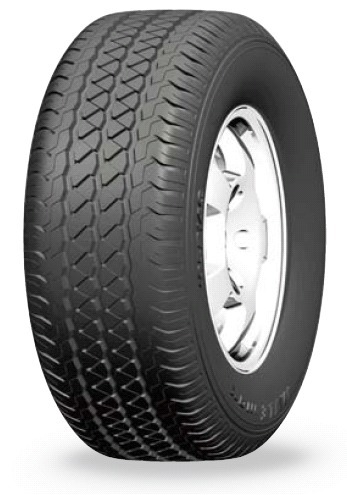 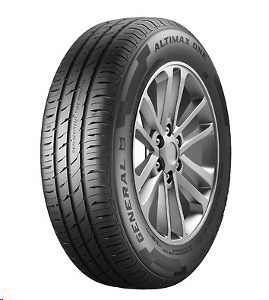 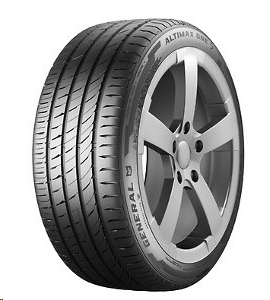 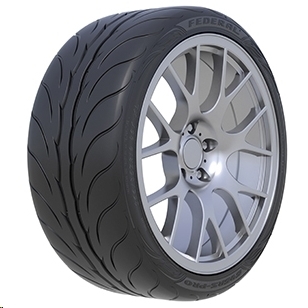 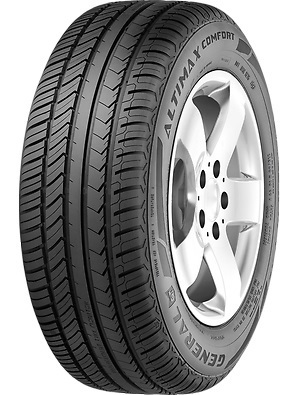 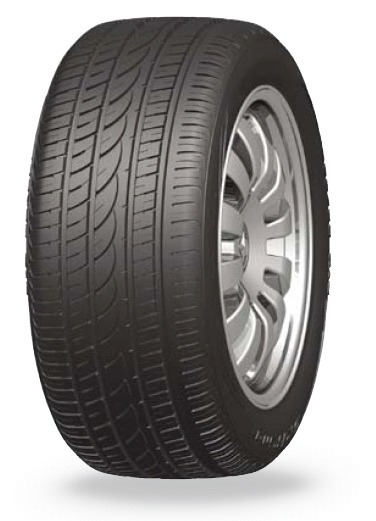 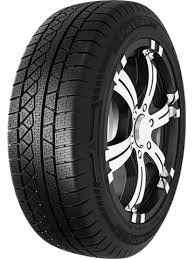 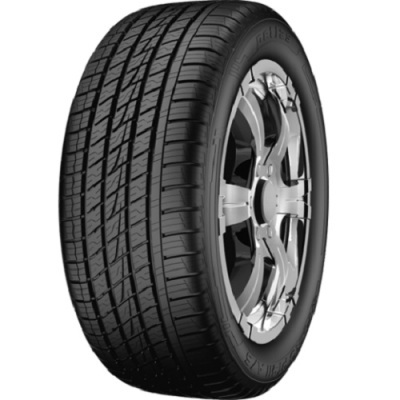 The range of passenger car tyres is very complete. 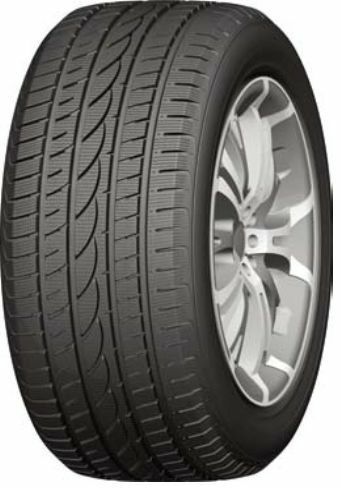 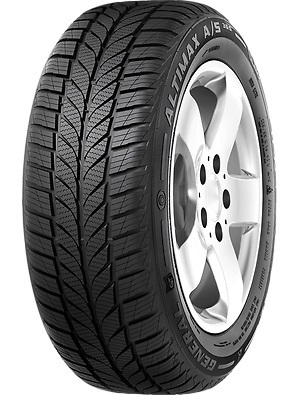 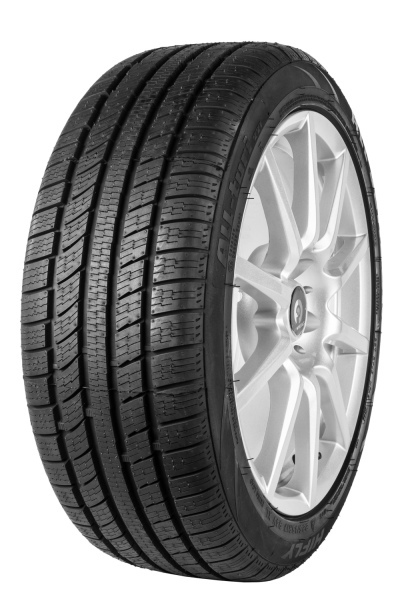 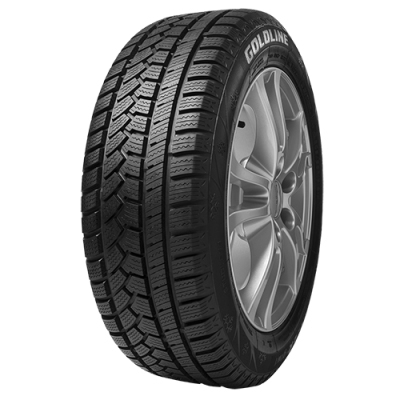 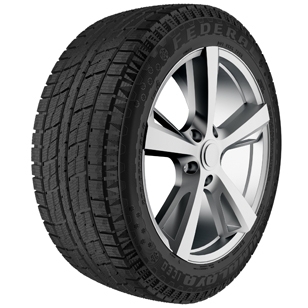 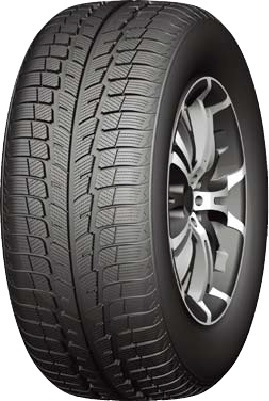 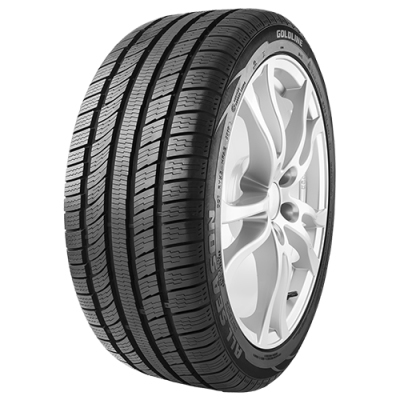 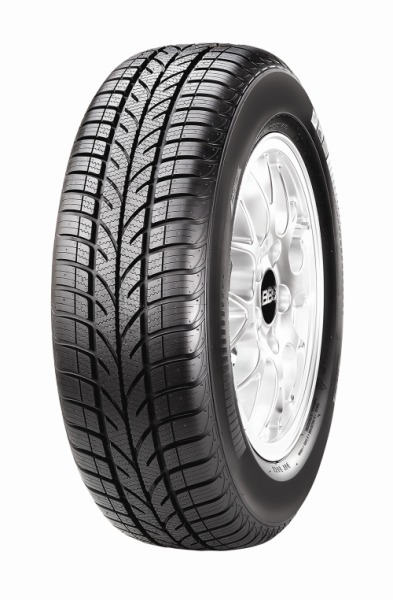 We not only offer summer tyres, but naturally also winter tyres and all-season tyres. 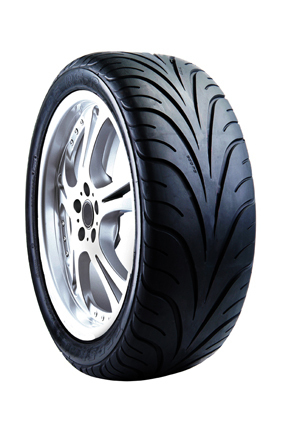 Our range includes about 30 brands, including all well-known top brands. 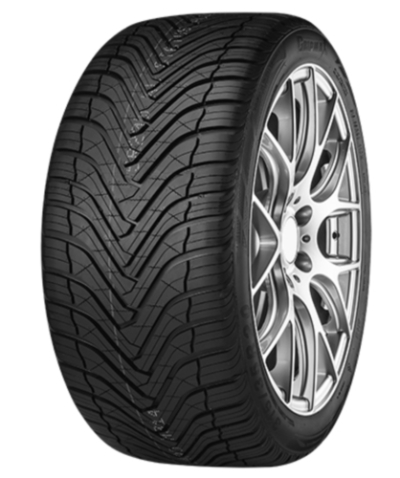 We fully cover every price segment, and the main benefit is: all of these tyres can be supplied directly from stock.